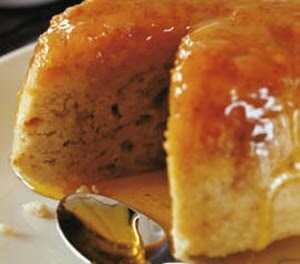 Mmmmm, your pudding looks great and steamed ginger pudding sounds delectable! Great job on your challenge! Ginger+golden syrup sounds wonderful! I wasn't a huge fan of the suet either. Your pudding looks delicious, and the recipe sounds fantastic! Great job. Ginger and golden syrup yum yum that sounds too delicious and your pudding looks amazing well done on this challenge lovely photos also I love the look of the crumb on the pudding. Cheers from Audax in Sydney Australia.